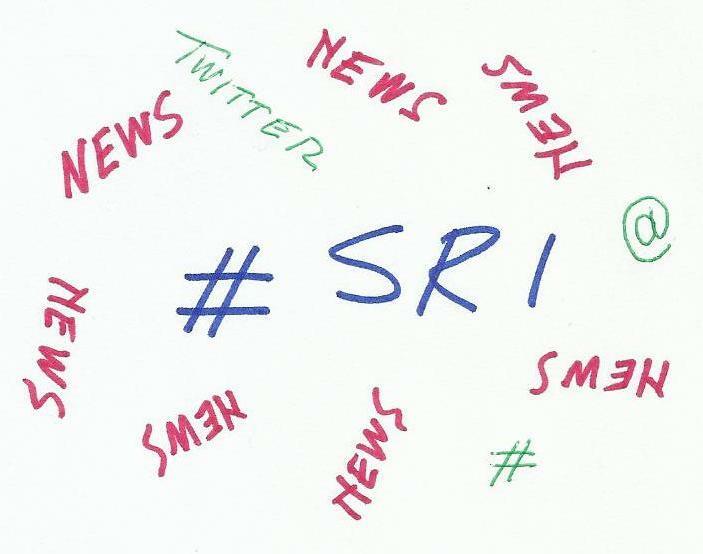 On this page you can find the most relevant, not-to-be-missed and hopefully groundbreaking #SriNews that I see by surfing the web and mainly by ‘living’ on Twitter (apart from #DivestNews, #GreenBondNews and #BizHRInvesting news, of course). Central banks and supervisors are taking action on #ClimateChange: a milestone report for #SustainableFinance from the Network for Greening the Financial System (NGFS) was released today at the NGFS Conference in Paris. A groundbreaking coalition of Finance Ministers from more than 20 countries join forces to fight #ClimateChange and lead the way to a greener and cleaner economy. Today, Minister McKenna met with the Expert Panel on #SustainableFinance to discuss their findings.